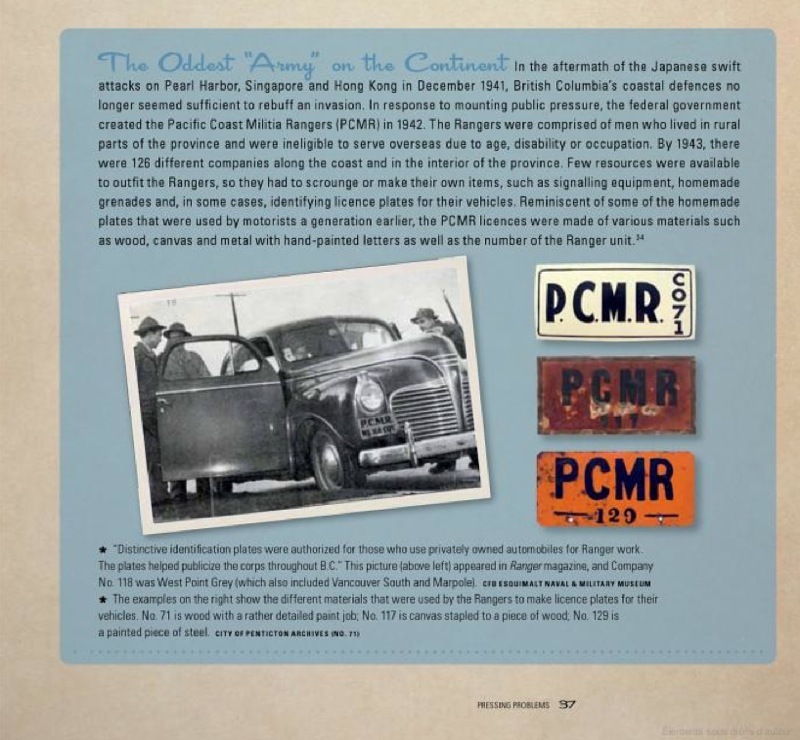 Buckle up your seatbelt and prepare for a ride on the history highway! 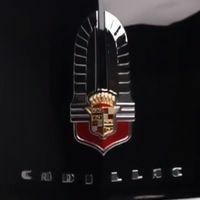 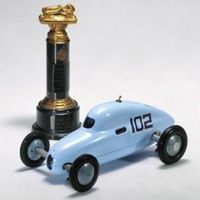 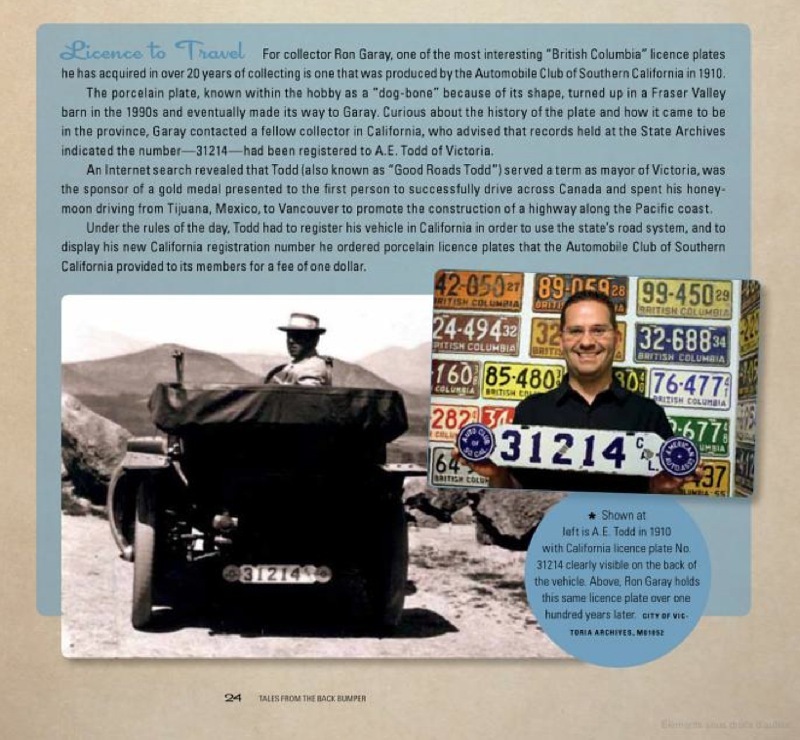 Christopher Garrish has collected hundreds of facts and photos (not to mention licence plates) in this astonishing assembly of motoring madness. 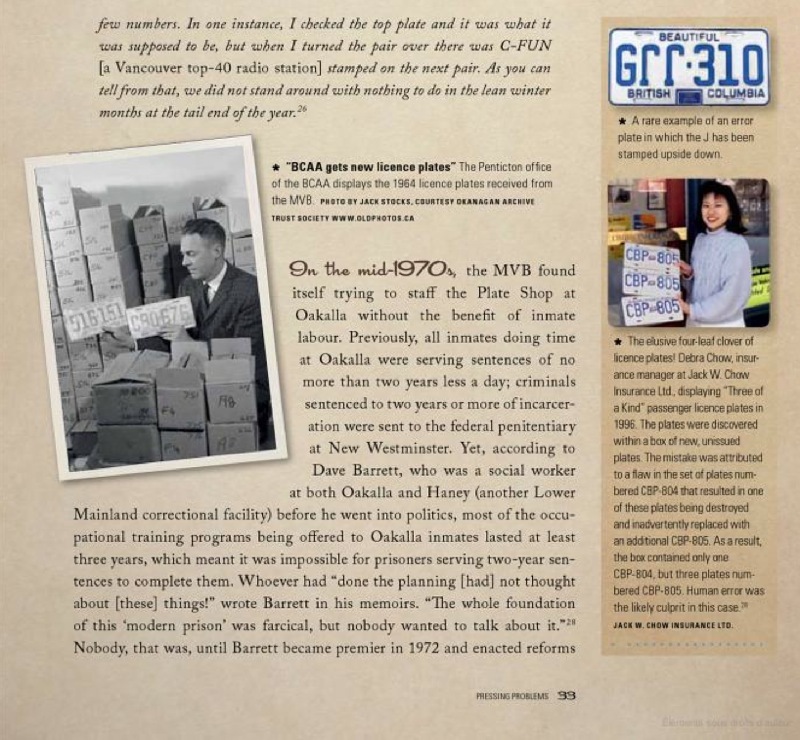 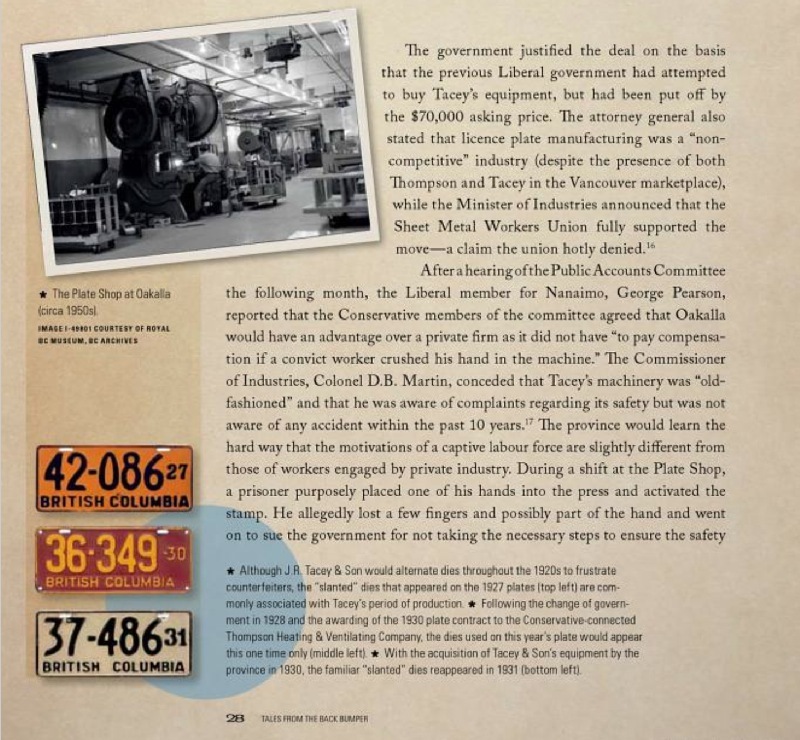 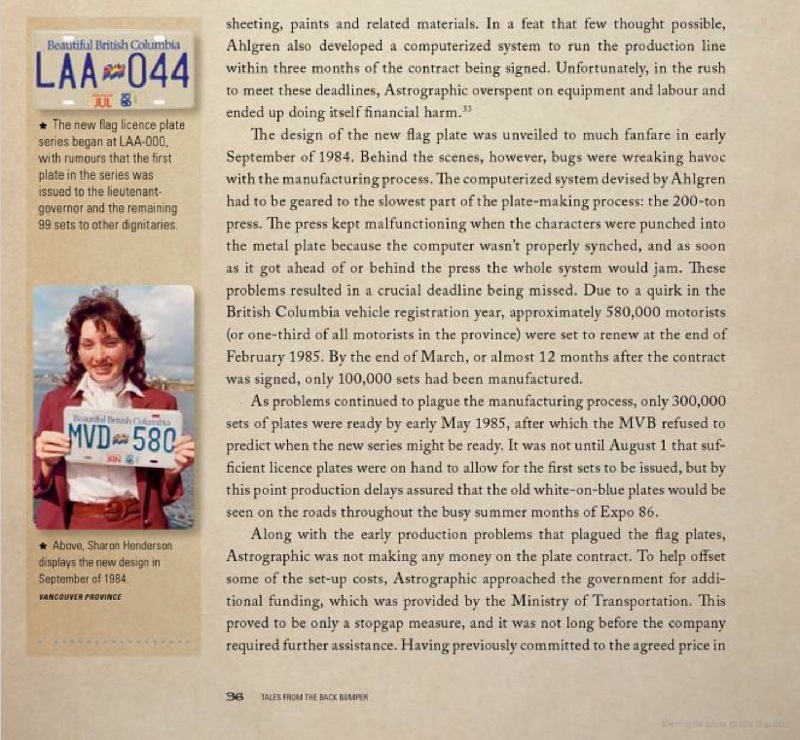 Discover what the earliest motorists in the province used to build their own licence plates; why some licence plate numbers are worth waiting in line overnight for; which offensive acronym slipped under the radar and found its way onto a licence plate before authorities recalled it; and dozens of other entertaining anecdotes. 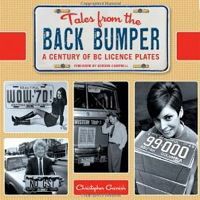 Whether you’re a car connoisseur or a tailgating trucker, you’ll find that Tales from the Back Bumper is more than just an ABC-123 account of licence plates. 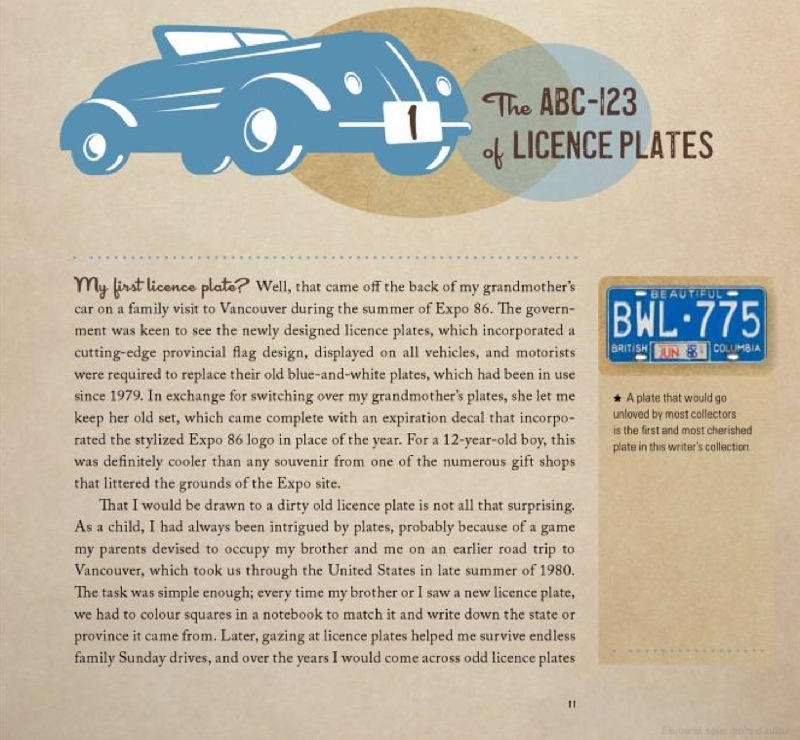 This book is not only the definitive guide to everything from plate prefixes and decals to provincial slogans and vanity plates, but also a fascinating, behind the scenes look at how cars and by extension licence plates have played a part in our exploration and navigation of “ Beautiful British Columbia ” for the past hundred years. 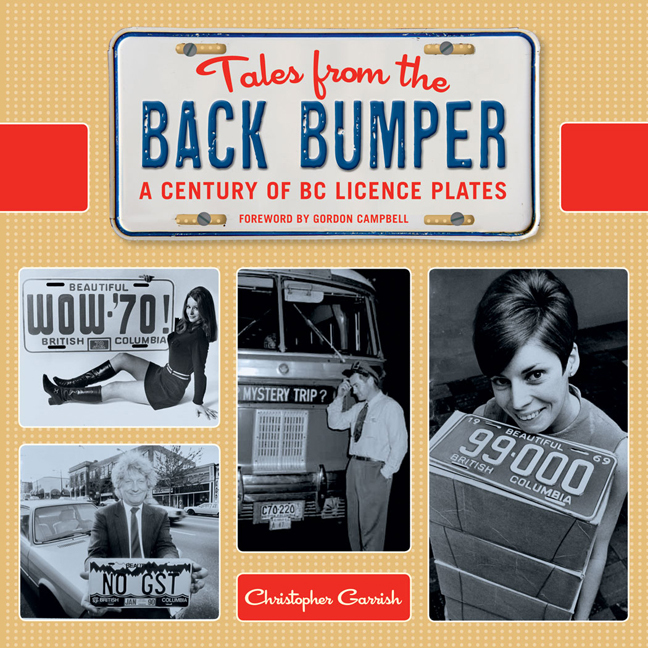 Tales from the Back Bumper, by Christopher Garrish.